Lisa G. Productions & Media Training - Lisa G.
production of videos for social media, websites, events, etc. My clients have been featured on The Today Show, CBS News, Us Weekly, WABC-NY Eyewitness News, New York Post, NY Daily News, and Rolling Stone, just to name a few. These are just some of the clients I’ve worked with, providing media training and getting them exposure. To see a bigger photo and description of my work with the client, please click on the thumbnail image. 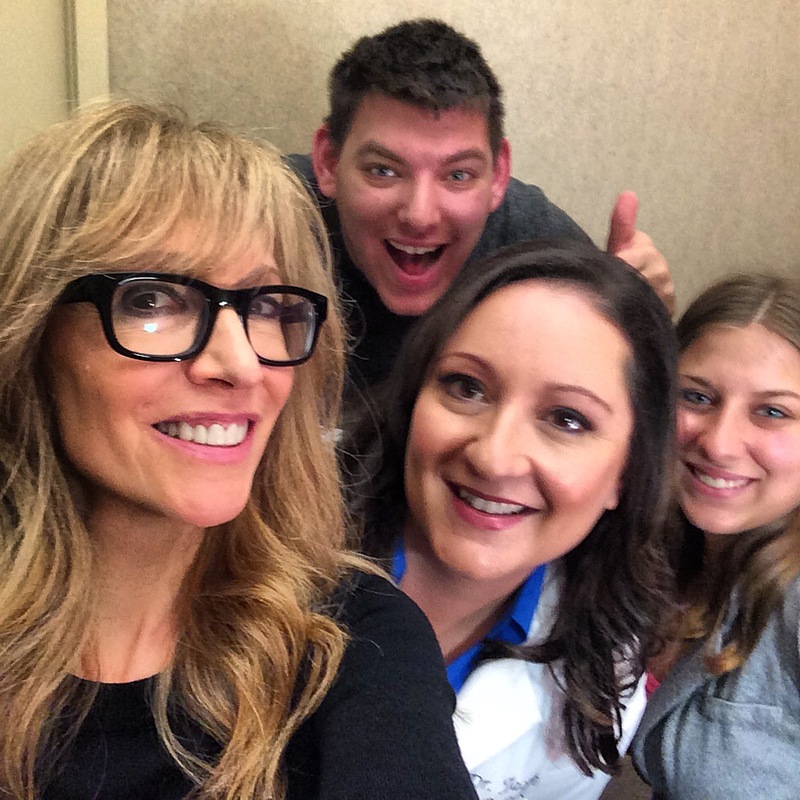 Dr. Jackie Sutera wanted content for her office’s services. 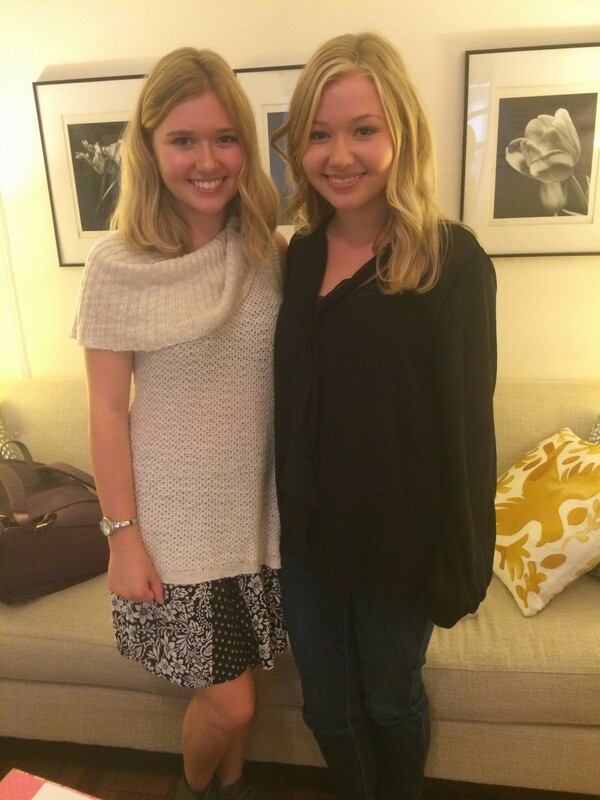 My Challenge: I guided Jackie to make her video segments short and informative and to just “talk” to the camera. Solution: Along with media training, I also produced a series of videos for her website. 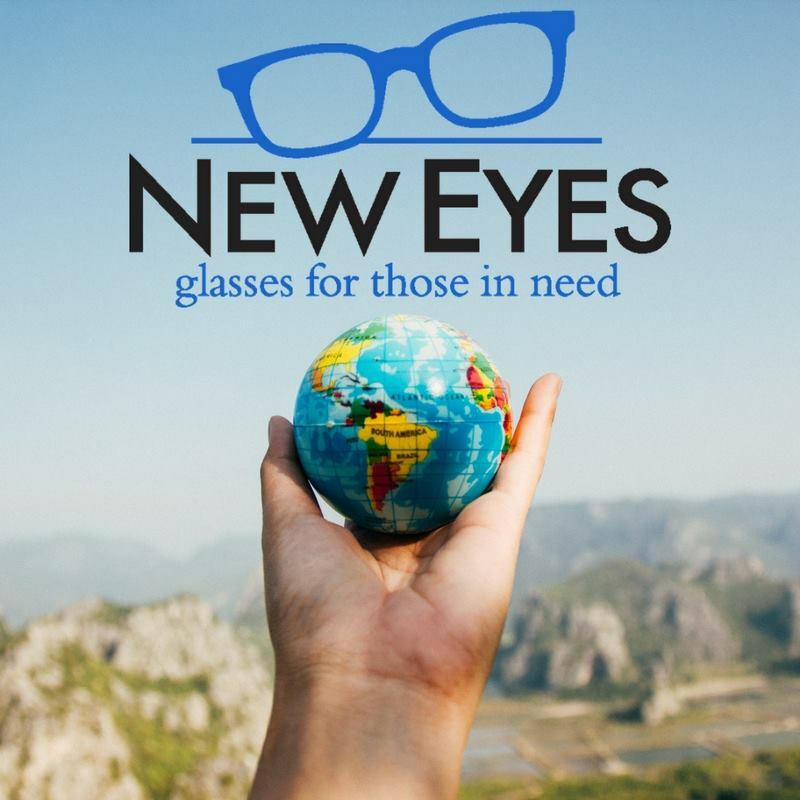 A wonderful non-profit that helps give eye glasses to the needy. My Challenge: To help spread the word about this amazing charity. Solution: A lively video ( to post on their website and YouTube) capturing the energy of New Eye’s annual gala at the Hard Rock Café. In addition, I added interviews from attendees, along with eye wear industry executives. I worked with Purina prior to the explosion of Instagram,Twitter & Podcasts. I felt short and fun videos were the way to get attention, along with great story telling. 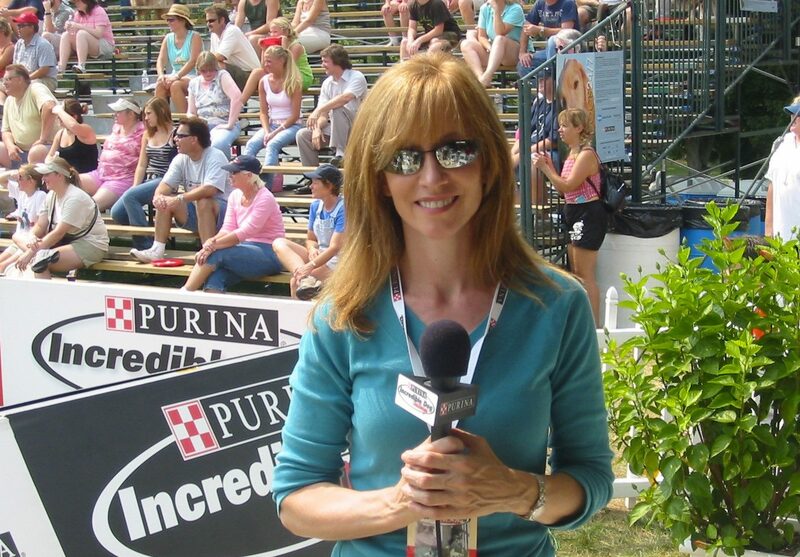 My Challenge: Help bring multi-media awareness to Purina’s Incredible Dog Challenge event. Solution: I highlighted the pet-owner connection with web video interviews and created & produced a radio podcast . Both were both highly-rated on iTunes. 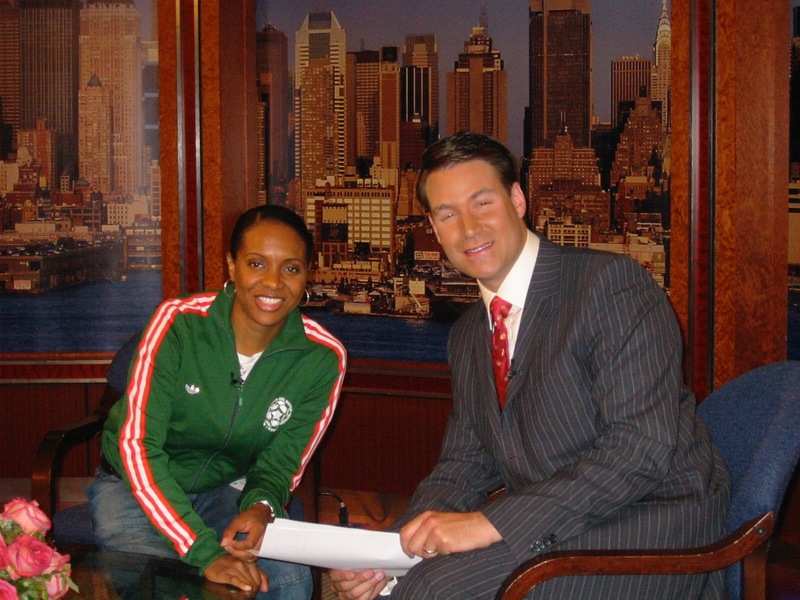 Before Netflix and Amazon Prime TV, I helped create, host & produce a video and radio series on Running in New York City for Nike. Challenge: Help bring awareness to Nike NY’s running program and website. Solution: I developed and produced Run NYC – video episodes and a podcast that featured runners talking about running in each of the city’s five boroughs. After years of being one of hip-hop’s premiere artist, I knew McLyte was multi-talented in many arenas. 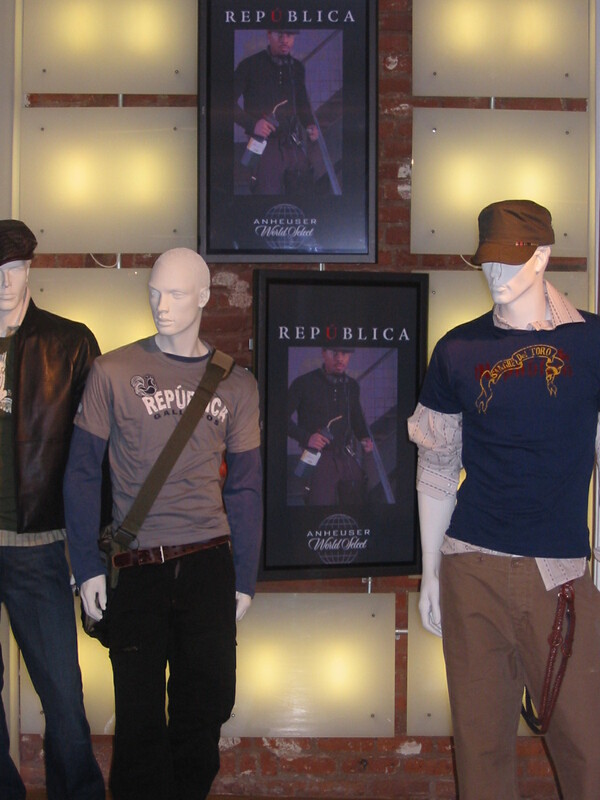 Challenge: Create new brand awareness for someone who had been on the scene for over a decade. Solution: I secured a relationship with Essence Magazine for McLyte to become the spokesperson for “Take Back the Music” campaign. 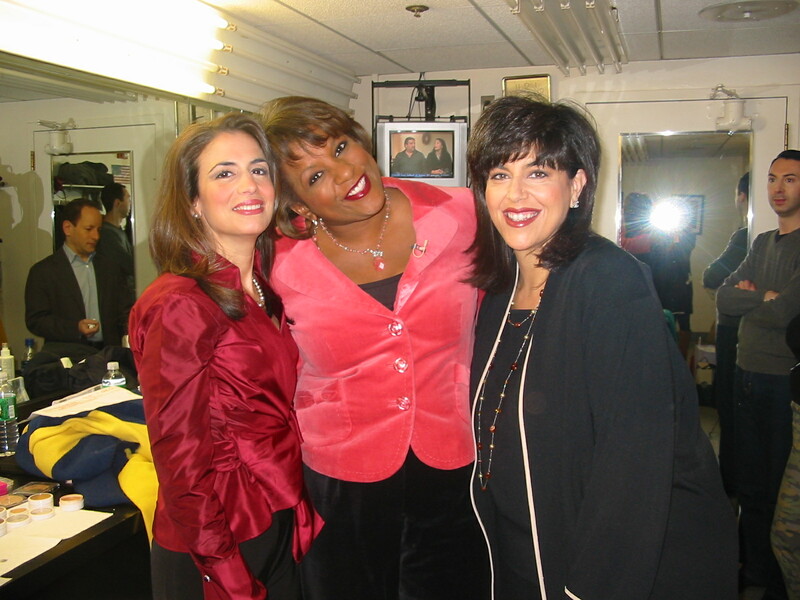 She hosted on-site events, lectures and penned a monthly column. In addition, I secured various local TV appearances. Before the haircare product industry was saturated with dry shampoo, owner Jane Polin wanted to get noticed. Challenge: I knew Jayne had a great product (and personality) and women’s magazines and editors would love her! 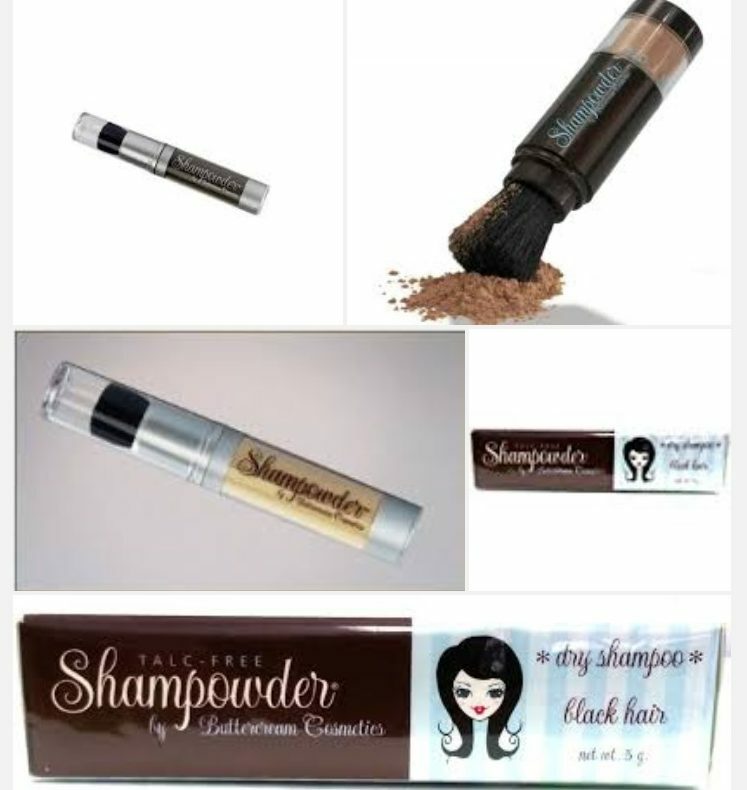 Solution: Shampowder was featured in many women’s magazines and in the NY Post, just to name a few. I found Phetus when I walked into his sliver of an art store on Long Island. I knew right away he was special. 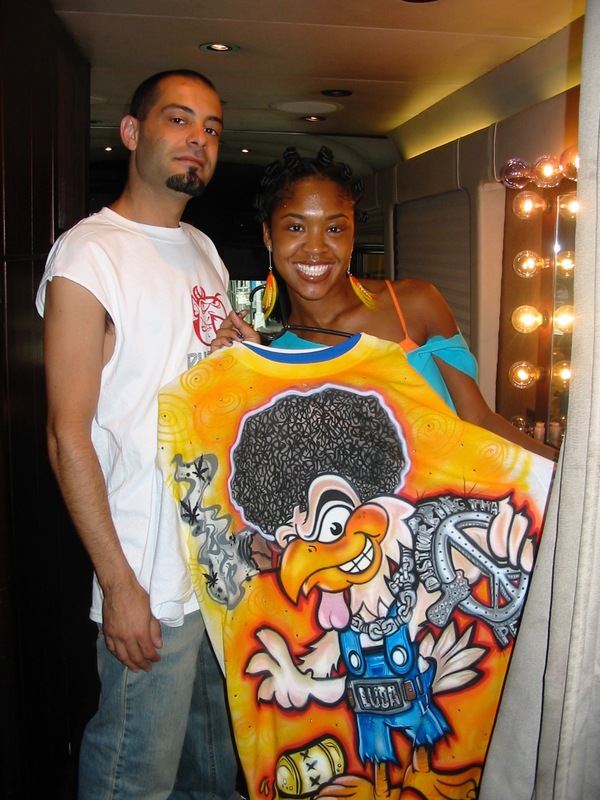 Challenge: Phetus, a talented street artist, wanted more exposure , despite the over saturation of artists in his field Solution: I connected him with hip-hop artists to hand-paint clothing & costumes including, LL Cool J, Ludacris, the NY Knicks and Motorola. Phetus ended up designing an outfit for the cover of Rolling Stone Magazine. When Michelle and Stam reached out to me, they were two exceptionally smart attorneys from outside New York City, but I knew they needed a “hook" to get on TV. Challenge: Two female divorce attorneys wanted to get noticed. Solution: I gave them the name ‘Divorce Divas’, along with media training classes. They quickly got booked on talk shows. A talented sculptor from Brooklyn with a wonderful personality to match. Challenge: To let the media know how unique she is working on heavy metal sculptures in Brooklyn, right in the backyard of NYC. 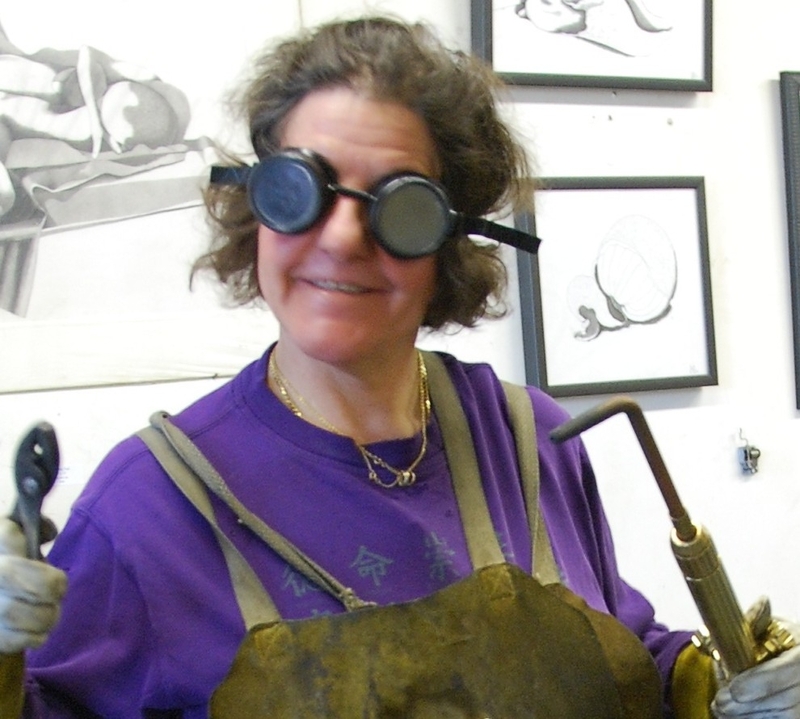 Solution: We took photos of Martha in her sculpting outfit complete with goggles and blow torch! She got noticed immediately with newspaper and magazine features. I knew DJ Chef had very unique qualities. 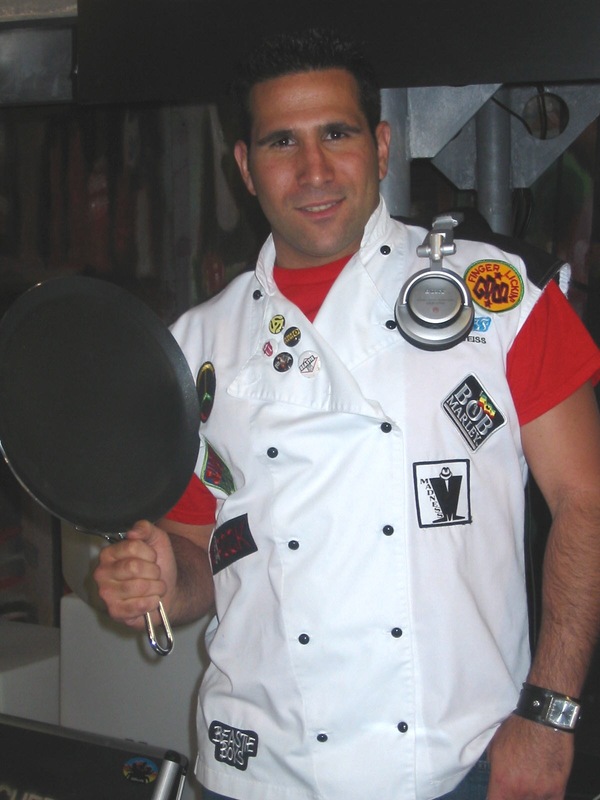 He was a trained chef and DJ, but wasn’t yet TV savvy. Challenge: Media train DJ Chef to show that he was a fun personality, a great chef and could spin great music –all at the same time. Solution: DJ Chef was booked on various local TV shows and in-store promotions highlighting his skills. 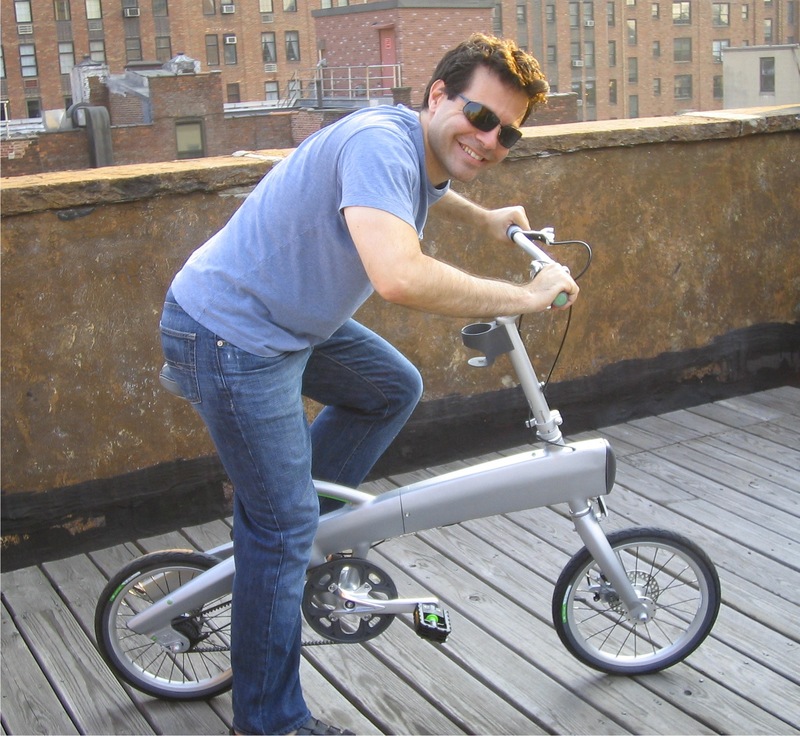 Ixi Bike was one of the first folding bikes on the market. Challenge: I knew the men’s arena would love this bike. Solution: I got IXi bike featured in men’s magazines and on local TV with live segments. 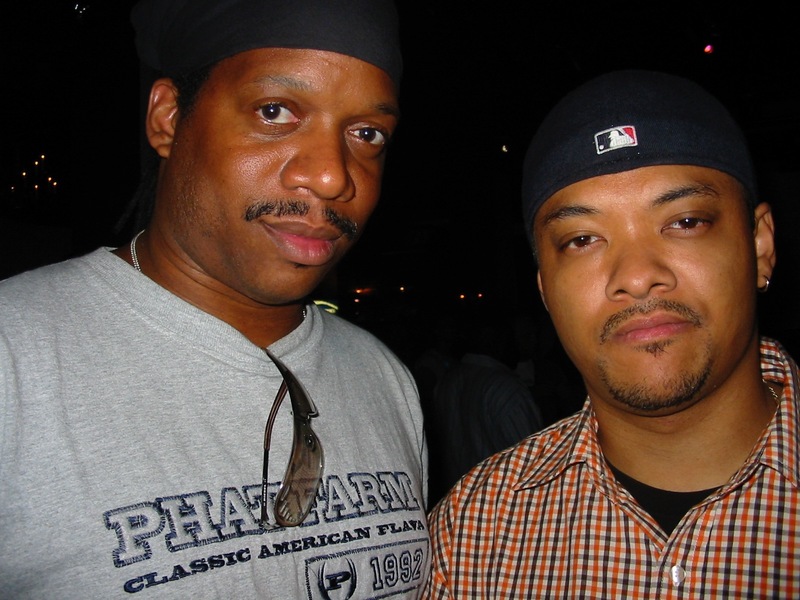 Before Facebook, Cando Entertainment wanted to do a documentary on the world of hip-hop. Solution: I connected them with some of the biggest names in hip-hop to secure interviews for their film. 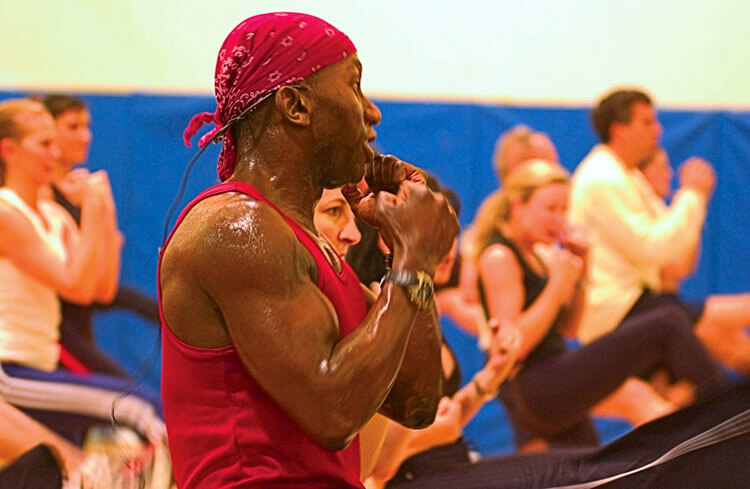 A work-out instructor from Westchester County looking to get noticed. Challenge: an oversaturation of instructors in the athletic area. Solution: Feature Herman’s home-town roots. I secured him as host of an influential work-out fundraiser and got him a feature in Westchester Magazine. A local bike club looking to get noticed, after the success of “Pimp My Ride” on MTV. Challenge: To let the news media know, there was a group of talented young men who were doing this as a sincere hobby. 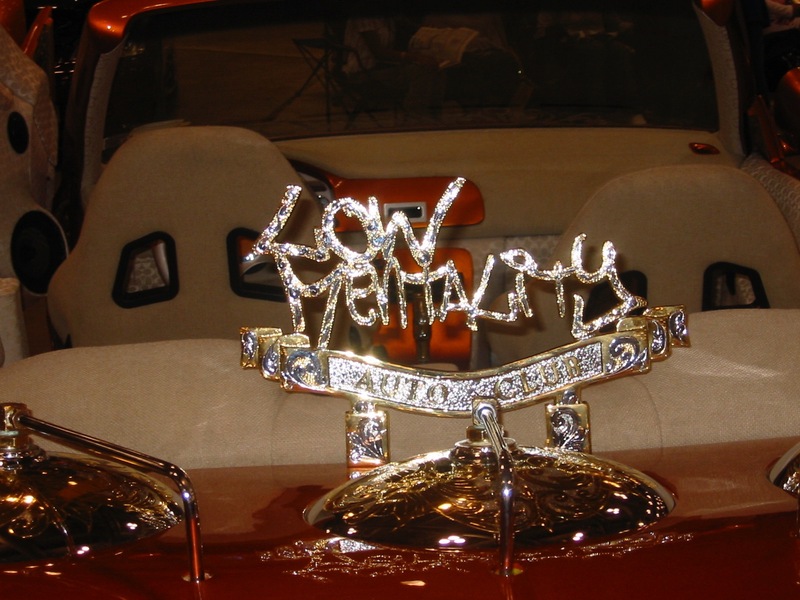 Solution: Low Mentality was featured on WABC-TV. A hip clothing company looking to get noticed. Challenge: to get the company noticed. Solution: I got Heineken to sponsor their event at Bloomingdales in NYC. An illustrator from Arkansas Challenge: I noticed her work in a teen magazine, when she was in high school and hired her to do my logo. Solution: The rest is history! Hannah is a very successful brand on Instagram! A writer looking to get noticed. Solution: After media training, I made introductions to various publications to help her get freelance assignments. A r&b/soul group of musicians hoping to get noticed. Solution: I helped make introductions for the band, in an effort to secure performances. Years before Instagram ads, I got clients to pay to showcase their products at Fun With Wine events. Many wanted to just send samples, but Fun with Wine’s attendees (M/F 24-36) were perfect demographics for their products which were also great pairings with the wine showcased.